If you’re in marketing or sales you’ve probably heard of referral marketing, but do you understand it’s value? 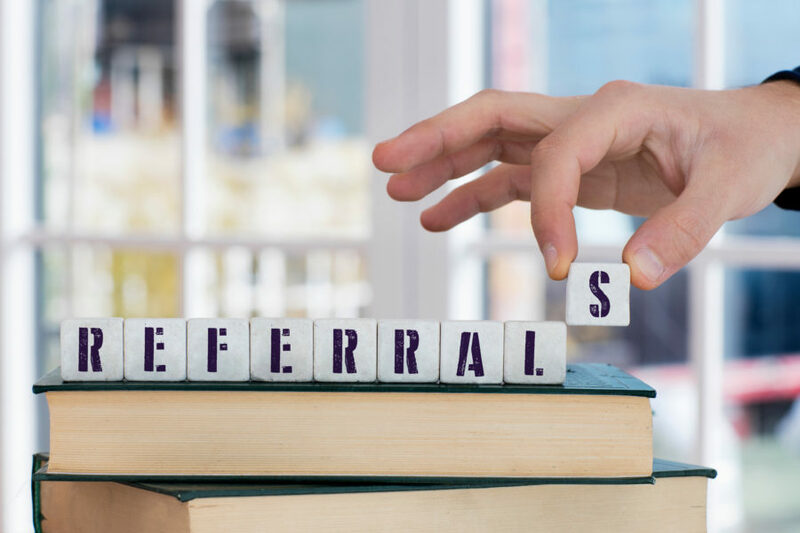 Referral marketing is defined as leveraging the power of different referral sources – like partners, customers and influencers – to target the potential buyers those sources have relationships with in order to drive sales of your products or services. Referral marketing is a powerful tool, and one of the top-rated forms of marketing. It’s important to explore its benefits for your company. The first step you should take when considering a new referral program, or when revamping an existing program, is identifying and analyzing your potential referral sources. A referral source can be anyone who interacts or has a relationship with your target audience. These sources can include existing partner channels, influencers and your own customers. Companies typically run several referral programs, with each program focused on the specialized needs of the referral source. Keeping your programs targeted helps you control the message your referral sources are using about your company – the way your partners market to their influencers is likely going to be different than the way your customers market to their friends and family. Once you’ve identified your referral sources and have built structure around your programs, it’s important to look at how you will be running them. Companies have a variety of ways they run referral programs. Some create their own in-house systems, some manually track referrals in spreadsheets and many of the more successful companies use referral automation software offered by companies like Amplifinity. Referrals tend to generate a higher quality of lead when compared to traditional marketing methods, and once a referral becomes a customer, they are more likely to stick with the company. In fact, the Harvard Business Review states the lifetime value of a referred customer is 16 percent higher than that of non-referred customers. Referred customers also churn 18 percent less than non-referred customers. That’s why it’s important to properly incentivize your referral sources. Did you know the average partner reward amount is $182? According to our data, 76 percent of rewards fall between $101 and $1,000, and most are paid out through either check, gift card or ACH/international ACH.